The ’90s defining treat might have been SnackWell’s, a low-fat cookie brand that sold itself as healthy, but really just exposed public health policy failures. 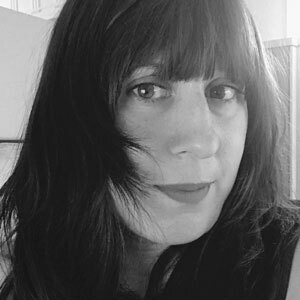 Hey all, Ernie here with a piece from Karen Corday, who last appeared in the newsletter about a year ago to talk Sniglets. This time, she’s back with another topic that starts with the letter S: SnackWell’s. She’s helpfully filling out our “S” section one step at a time! Editor’s note: Karen did a lot of library digging for this one, so in lieu of links, you’ll find publication references in some spots. 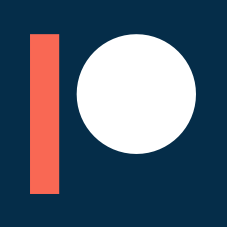 Just a heads-up! Nabisco didn’t invent fat-free snacking; indeed, a 1992 article from the U.S. News & World Report pointed out that “supermarket shelves are sagging with low-fat cookies” when introducing the four new cookie flavors coming out under the name of SnackWell’s. Devil’s Food Cookie Cakes sold out everywhere; Nabisco began providing their own SOLD OUT signs to grocery stores in the signature SnackWell’s green hue and used the hype resulting from consumers’ disappointment in the cookie’s scarcity to revel in its success with the introduction of its Cookie Man ads. Nabisco responded to SnackWell’s nationwide Devil’s Food Cookie Cakes shortage with a series of commercials featuring a nebbish, harried employee stalked by a coven of three grinning, chuckling, slightly matronly women who jovially but slightly threateningly holler “Hey, Cookie Man!” and demand he personally provide them with their beloved SnackWell’s as they are not available in stores. They wait for him outside the SnackWell’s home office. They pop up in his back seat, leering and wild-eyed in the rearview mirror. They stalk his coworker’s delivery truck down the highway, merrily waving from a convertible, stopping to plunder the truck when sudden engine trouble slows it down. They interrupt a sleazy businessman trying to pay off Cookie Man in the backseat of a limousine so he can have his own supply without having to outsmart the Unholy Three. The leader of the bunch eventually goes so far as to impersonate Cookie Man’s mother, suddenly pulling off a mask of his mom’s face to grin eerily at Cookie Man, holding out her arms and calling him “Son!” as he passes out in terror. Furthermore, Nabisco was so confident in SnackWell’s and their dominance within the snacking market that they used the ads to point out its most popular product’s lack of availability. Their tagline throughout the Cookie Man years was “Can we ever make enough?”, implying that SnackWell’s may well run out at any given moment and if you want them, you’d better join the wild mob making Cookie Man’s life miserable. Cookie Man is so overwhelmed by his stalkers that at one point he desperately cries out “There’s other reduced fat cookies besides SnackWell’s!” as the fans chase him down a supermarket aisle, grinning ferociously behind their shopping carts. 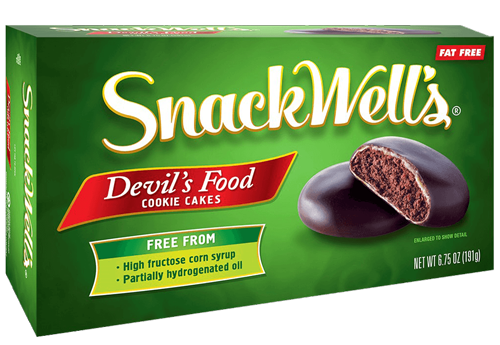 Later, he warily watches through binoculars as a different brand of devil’s food cookies premiers at a grocery store, hoping for this rival’s success so “those ladies will leave [him] alone”--surprise, they prefer SnackWell’s and descend upon his car in a frenzy. The commercial introducing SnackWell’s cereal bars is unique not only in introducing a child as a SnackWell’s consumer for the first time, but in showing the other competing cereal bars by their real names in the background. It’s rare to see an advertisement that actually includes its product’s competitor in said ad, but that’s the kind of Big Dessert Energy Nabisco was slinging around during its SnackWell’s heyday. — Author Michael Pollan, helping to popularize a phenomenon called the SnackWell effect during a 2008 lecture at Bates College. With this quote, Pollan, an advocate for good nutrition, helped define one of the biggest problems with low-fat marketing—ultimately, if it sounds healthier, you eat more. The number of low-fat and fat-free products had increased threefold since 1992, giving SnackWell’s the type of competition Cookieman had been desperately pleading for all along. 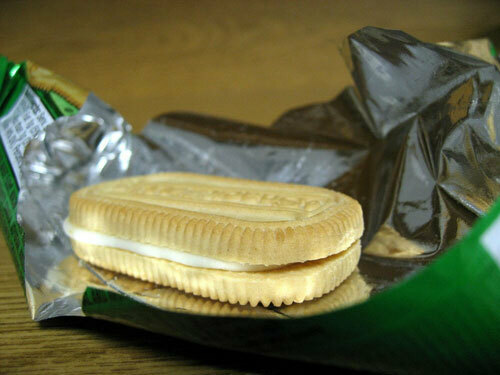 Nabisco attempted to compete by actually cutting calories as well as fat. This never happened. The test marketing of a lower calorie SnackWell’s cookie “bombed”. Whole Foods stopped carrying SnackWell’s altogether, claiming they did not “meet their quality standards”. Late 1996 also brought the first instance I found within my research that alluded to the later-infamous “SnackWell effect,” a concept generally credited to Pollan. We ate more fat-free carbohydrates, which, in turn, made us hungrier and then heavier. 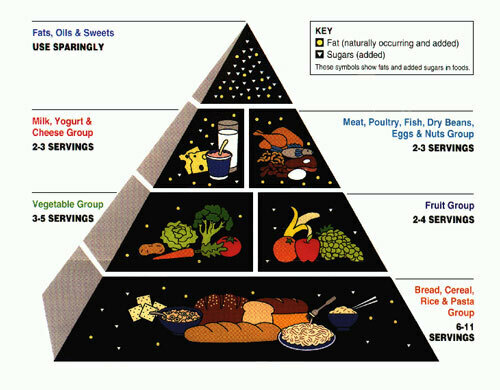 Put simply, if the alternative hypothesis is right, then a low-fat diet is not by definition a healthy diet. In practice, such a diet cannot help being high in carbohydrates, and that can lead to obesity, and perhaps even heart disease. The idea was to reduce saturated fat, but the assumption was that it was too complicated to explain all that, and that if people just reduced their fat content, the fat content of their diet, they would be improving it. What nobody realized--or at least I certainly could never have guessed--was that the food industry would substitute vegetable fats for animal fats in such a profound way, and would also substitute sugars for fats, and keep the calorie content of the products exactly the same. The best example is the Snackwell phenomenon. 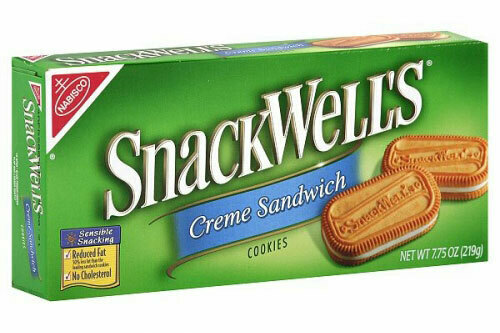 Snackwell cookies were advertised as no-fat cookies, but they had almost the same number of calories. And in fact if you go to the store today and look at Oreo cookies, they have a reduced-fat Oreo cookie that has, I think, six calories less than the regular Oreo cookie. It’s lower in fat but it’s higher in carbohydrates. Ironically, all that chatter about snacking well … well, it didn’t work. The slow dismantling of SnackWell’s reason for being wasn’t necessarily a fatal blow—they’re still sold today—but the brand never recovered. A last-ditch 2000 advertising campaign attempted to re-position SnackWell’s as an indulgent treat for “bad girls” with an ad literally featuring the Donna Summer song “Bad Girls” and encouraging snackers to “hang up on your sister...ignore the dust bunnies...wear a push-up bra to work...eat SnackWell’s cookies” with nary a mention of fat, health, or nutrition. “Being bad was never so good,” claimed the ad, but of course everyone knew that being “good” and choosing to eat low-fat cookies hadn’t been that great—and who would waste their “bad” snacking on SnackWell’s when good old Oreos were right there? Nabisco eventually agreed and decided to take their Oreos and move on. Mondelez International, who acquired Nabisco in 2012, sold SnackWell’s to Back To Nature in 2014. Back To Nature revamped the recipe with “simple, better for you ingredients that help you Live Well, Snack Well.” Apparently they don’t taste the same, although I can’t see how that’s a bad thing. If you’re in the greater Los Angeles area, stop by your local dispensary for some Perrywinkles, including traditional weed brownies and cookies as well as savory options such as fish crackers (Fish Called Juana) and pretzel bites (Scoobie Dewbie Pretzel Nuggets)! “These edibles give patients an alternative … to the sugar so commonly found in edible cannabis,” L.A. Weekly said of Anzilotti’s product. Cookie Man still cares about our health, folks! As for the cookies that gave Cookie Man his big break, maybe ’90s nostalgia will snag me yet, and by this time next year I’ll be tucking into some Devil’s Food Cookie Cakes as Robin Hood: Prince of Thieves streams before me. Being bad was never so good. Find this one an interesting read? Share it with a pal! And thanks again to Karen for the awesome piece!